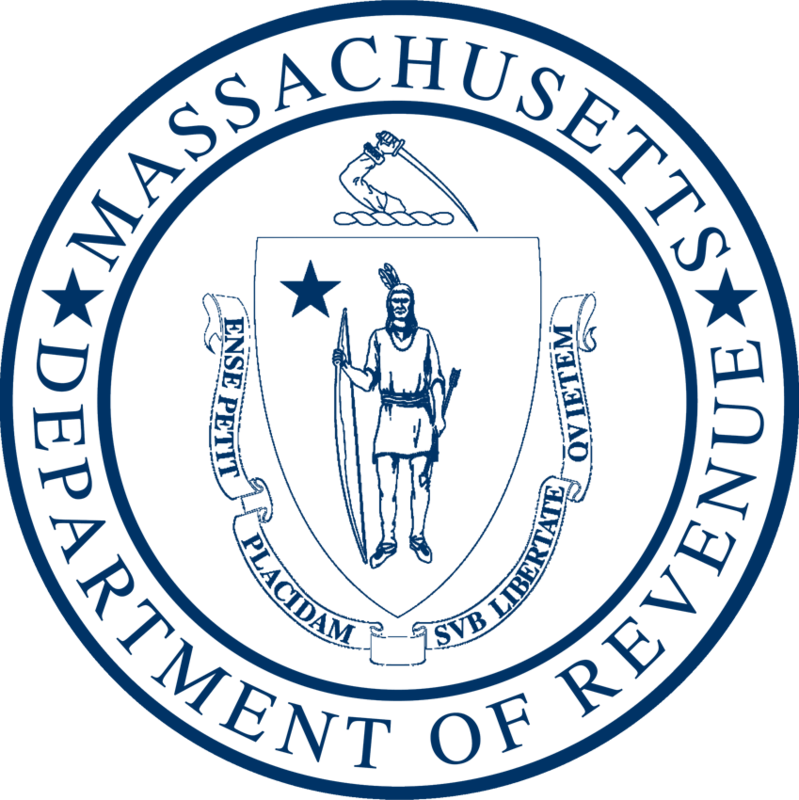 (Boston, MA) – Massachusetts Department of Revenue Commissioner Michael J. Heffernan today announced that preliminary revenue collections for April totaled $2.863 billion, which is $241 million or 7.8% below the monthly benchmark, and $83 million or 2.8% less than April 2016. For the fiscal year-to-date through April, revenue collections totaled $20.993 billion, a $225 million increase over actual previous year collections in the same period or 1.1%, but below the year-to-date benchmark by $462 million or 2.2%. April 2017 revenues were $2.863 billion, which is $241 million or 7.8% below the monthly benchmark. Income tax collections were $2.070 billion, $275 million or 11.7% below the monthly benchmark. Withholding was $962 million for the month, $31 million or 3.3% above the monthly benchmark. Sales and use tax collections were $493 million, which is $14 million or 2.8% below the monthly benchmark. Corporate and business tax collections were $120 million, $49 million or 69.6% above the monthly benchmark. Other taxes, which include motor fuels, cigarette, estate, and other categories, were $180 million, which is $1 million or 0.5% below the monthly benchmark. April is a key month from a revenue perspective, usually ranking #1 of the 12 months of the year, with roughly 12% of annual revenues booked in the month. Withholding was $962 million for the month, $31 million or 3.3% above the benchmark and $35 million more than last year. For the fiscal year-to-date, withholding was $10.021 billion, $4 million below benchmark and $396 million or 4.1% ahead of 2016. Estimated payments totaled $232 million, $45 million or 16.2% less than the monthly benchmark and $21 million less than April 2016. For the fiscal year-to-date, estimated payments of $1.878 billion were $72 million or 3.7% below benchmark and $127 million less than the same period last year. Payments with returns and bills for April totaled $1.19 billion, which is $279 million or 19.0% less than the monthly benchmark, and $170 million less than April 2016. On a fiscal year-to-date basis, collections of $1.591 billion were $325 million or 17% less than benchmark and $207 million or 11.5% less than the prior year. Refunds were $315 million for the month of April, which is $18 million less than benchmark, creating a negative variance of 5.5%. On a fiscal year-to-date basis, refunds were $1.381 billion, which is $67 million or 4.6% favorable to the benchmark. Comparing the 2017 figures to prior year, refunds in the month of April were $29 million or 8.5% less than April 2016, and for the fiscal year-to-date period were $26 million or 1.8% less than the prior fiscal year. Sales and use tax collections for April totaled $493 million, which is $14 million or 2.8% below the monthly benchmark and $10 million or 2.1% below the month of April 2016. On a fiscal year-to-date basis, sales and use tax collections of $5.107 billion and $39 million or 0.8% below benchmark and $92 million or 1.8% greater than 2016. Breaking down sales and use tax collections for the fiscal year-to-date period: Regular Sales were $3.53 billion, which is $4 million or 0.1% below benchmark. Meals collections were $913 million, which is $2 million below benchmark. Vehicles collections were $666 million, which is $33 million or 4.7% below benchmark. Corporate and business tax collections for the month were $120 million, which is $49 million above benchmark and $52 million more than April 2016. Year-to-date business collections are $1.966 billion, which is $34 million or 1.7% below benchmark, and $70 million or 3.7% above 2016. All other tax collections for April totaled $180 million, $1 million below the monthly benchmark and about the same as last April. On a fiscal year-to-date basis, other taxes are $1.811 billion, which is $54 million or 2.9% below benchmark and $24 million or 1.3% below last year.